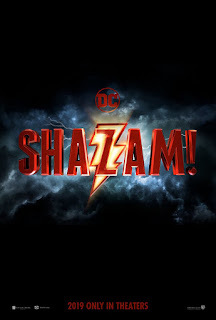 Shazam is a DC superhero character whose powers are mystical in nature and in some cases, can even rival even Superman's powers. But the Shazam I grew up on in the comics was a very serious character. When Billy Batson uttered the magic word, he was replaced by the man. He did not become a bigger, stronger version with his personality inside. But this trailer looks to try and border on funny. I've never seen a funny DC film yet, so if this is going that way, well, I hope they pull it off. The film is directed by David F. Sandberg, whose resume includes Annabelle: Creation & Lights Out. 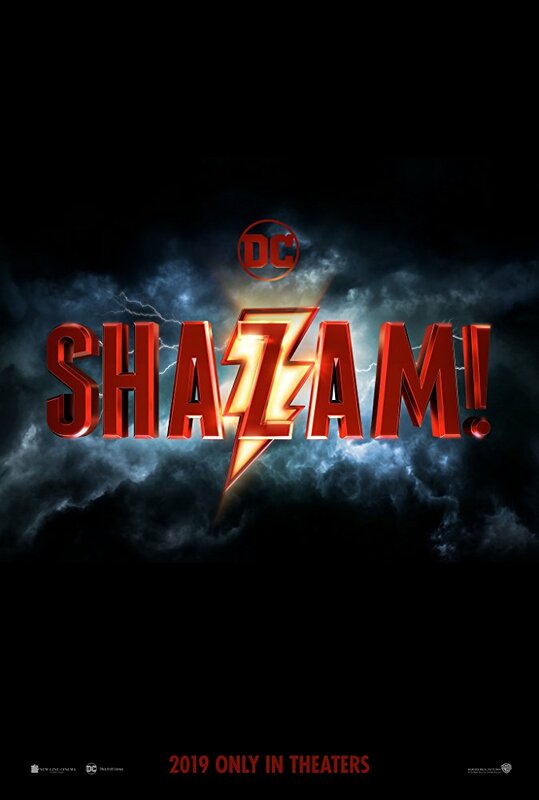 The cast includes Zachary Levi as Shazam, Mark Strong, Jack Dylan Grazer, Ross Butler & Adam Brody.